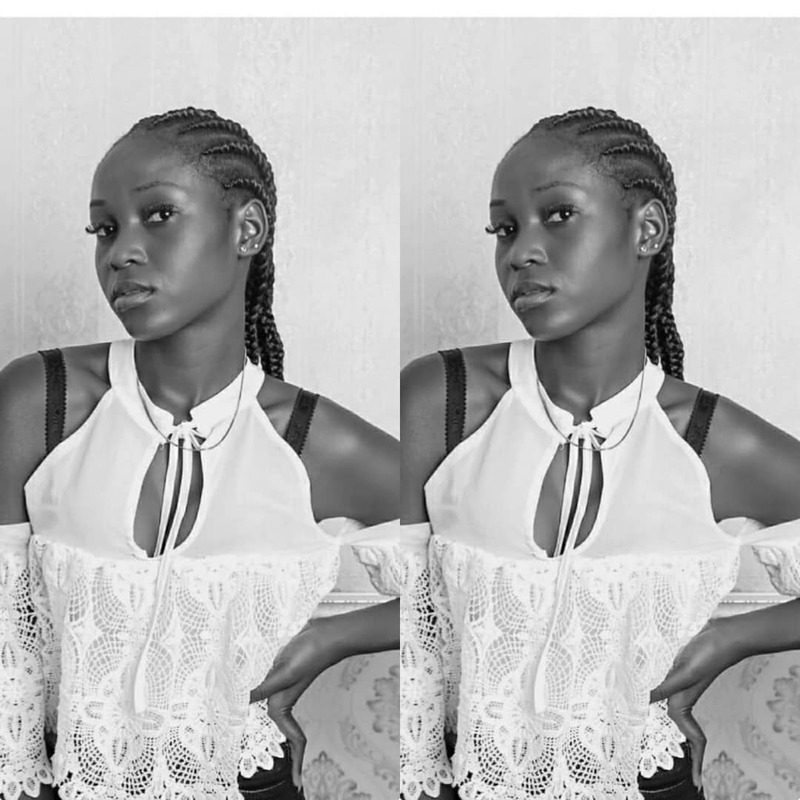 Home / New Music / Download Music: Phreedagee Feat. 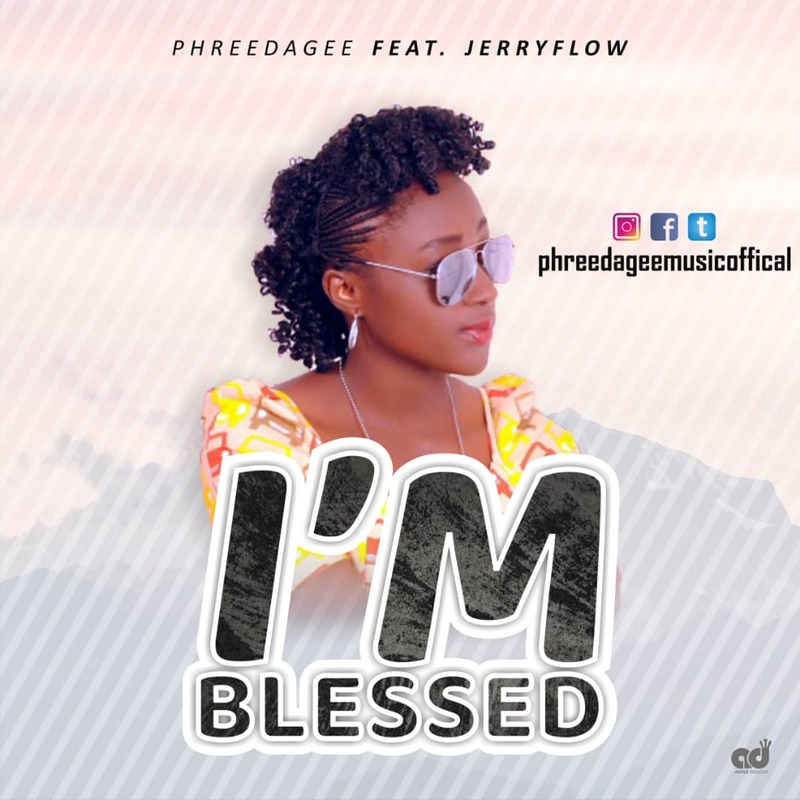 Jerryflow - "I'm Blessed"
Download Music: Phreedagee Feat. 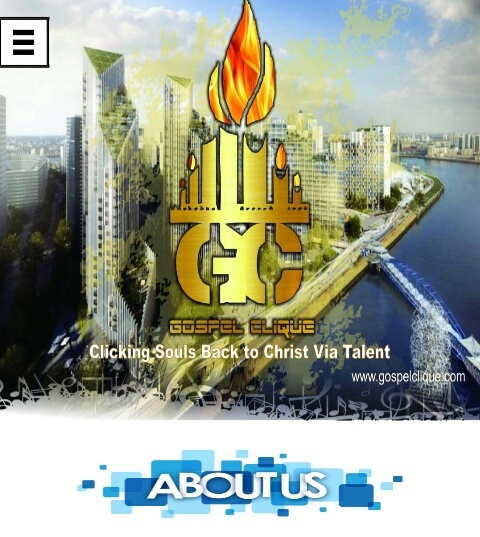 Jerryflow - "I'm Blessed"
And Phreedagee Came Thru With I'M BLESSED on which she featured JERRYFLOW.